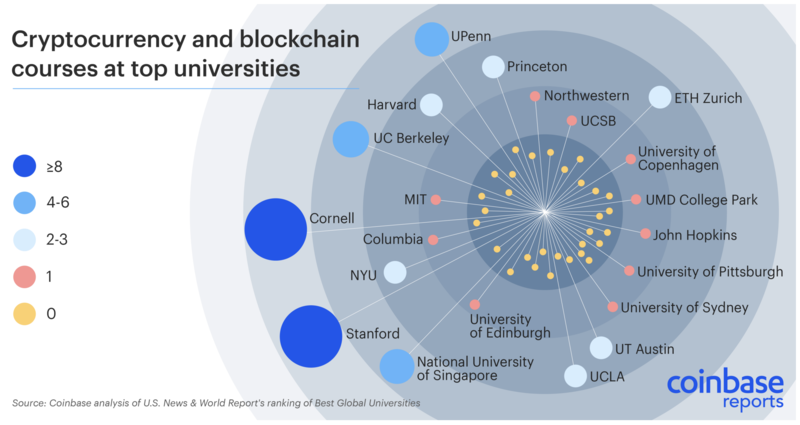 It comes to no surprise that American university students are highly interested in blockchain. Not to say that those in other countries aren't. As it is the new thing in town, campuses are rushing to get them in their syllabus.